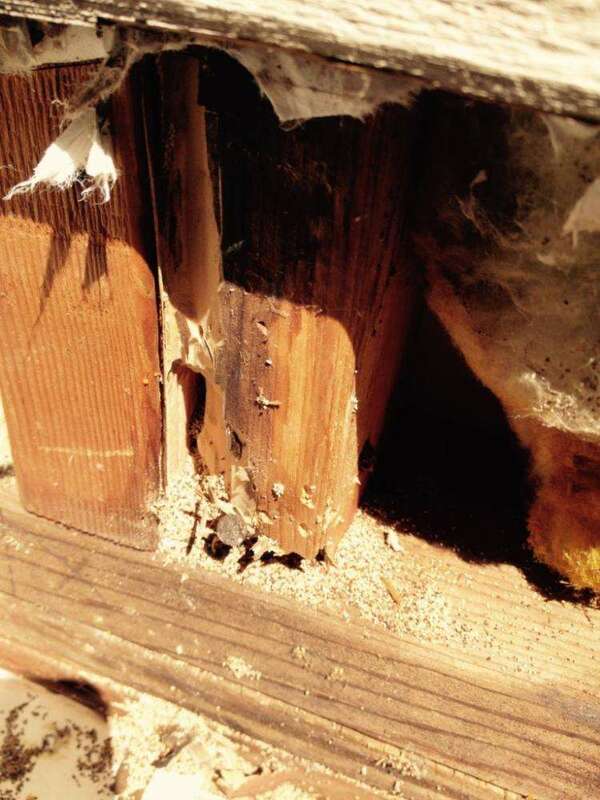 These photos show drywood termite damage in a home in Valley Springs, California. Photos by Josh Esposito. 12 September 2016. 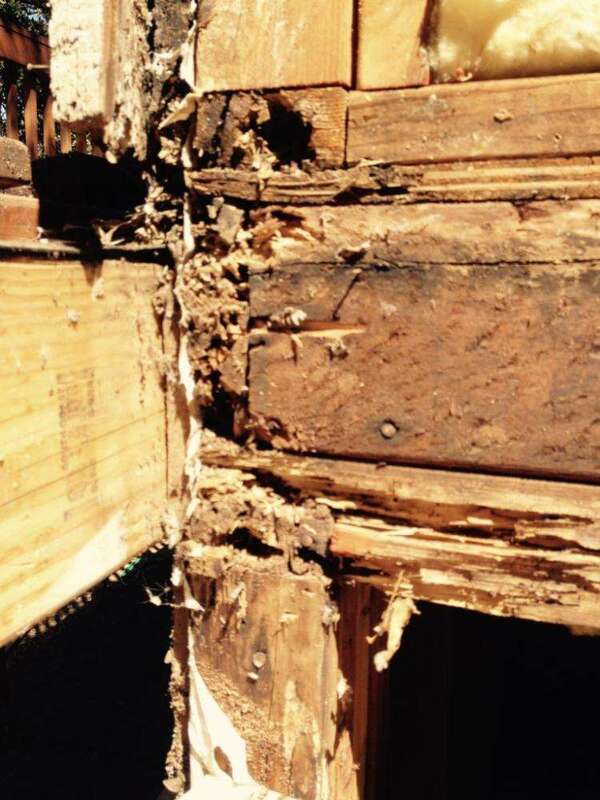 Drywood termite damage. 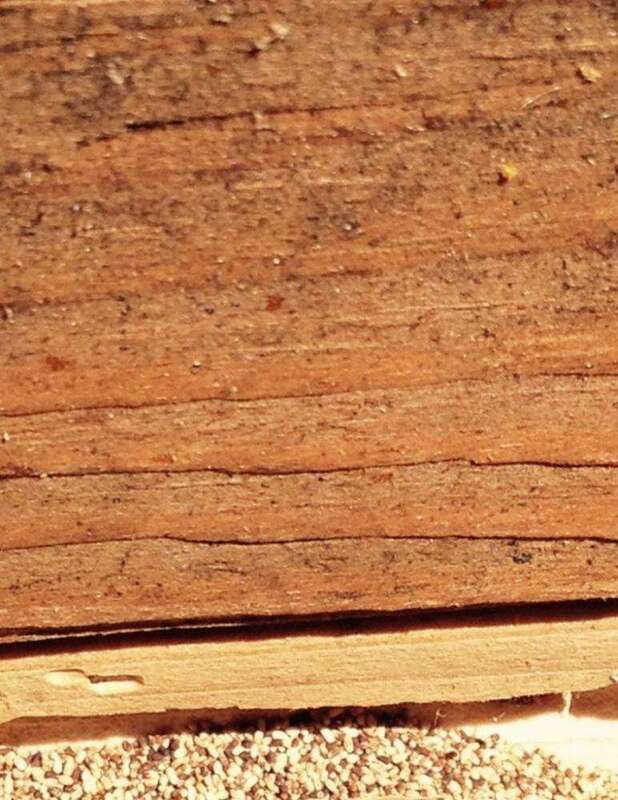 Valley Springs Ca. Photo by Josh Esposito. 12 September 2016.